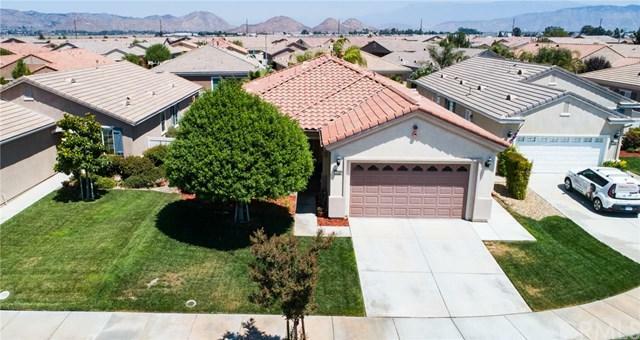 This beautiful home in Del Webb Solera 55+ Community is situated at the end of a cul de sac and boasts a very sought after floor plan. 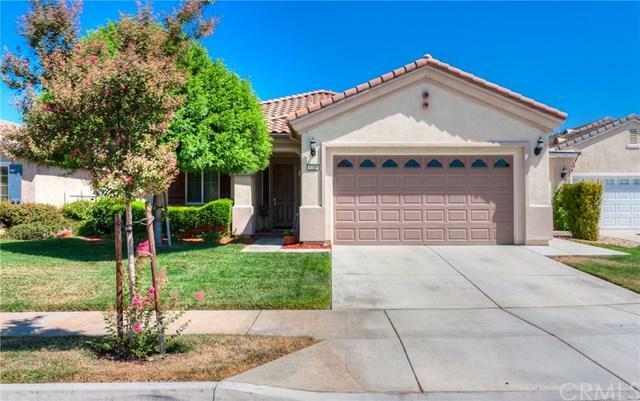 This spacious home offers an open layout with 10ft ceilings with tile flooring throughout most of the home except for the bedrooms. Bright and airy living room with gas fireplace is open to the kitchen with all GE Profile stainless steel appliances and breakfast bar area. 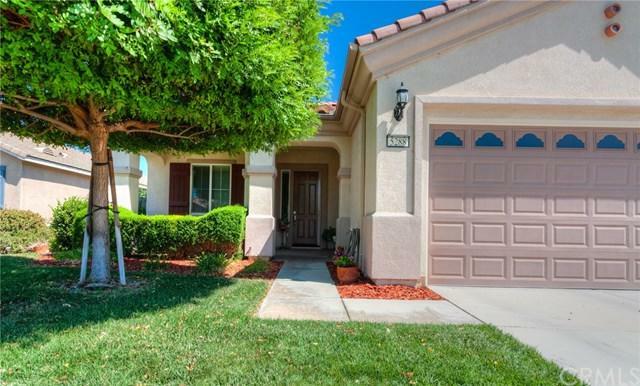 2bds (1) guest room with ceiling fan and on suite bathroom and ample walk in closet (1) huge master bed room with ceiling fan and large walk in closet, master bath has separate tub and shower and double sinks. There is also a den that could be used as a 3rd bedroom or office. Convenient indoor laundry room has direct indoor access to the 2 car garage. 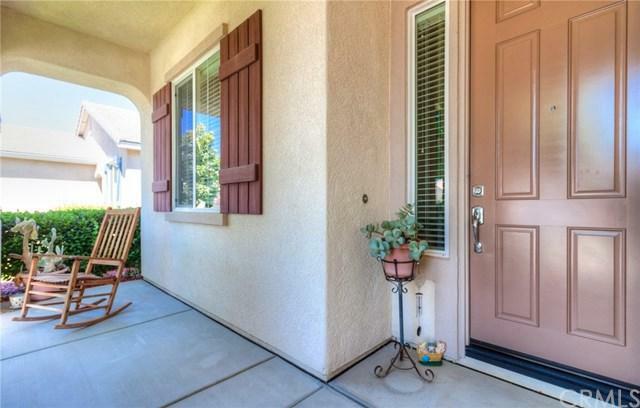 Slider in living room leads you to the beautifully landscaped backyard with lush grass. Its definitely a place to enjoy your morning cup of coffee or early dinner outside and watch the sunsets. Truly a must see. Sold by Sarah Crane of Vogler Feigen Realty.